Bamboo – Bamboo fibre is 100% biodegradable. 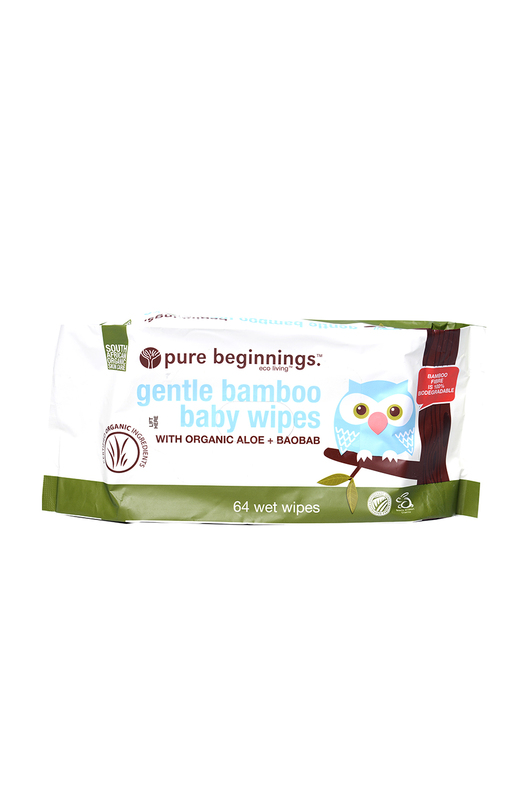 Bamboo fibre naturally has anti-microbial properties. It is an environmentally friendly product that does not require fertilisers, pesticides or irrigation, and does not need to be replanted once harvested. Lift resealable label to remove the wipes and reseal to keep wipes moist.